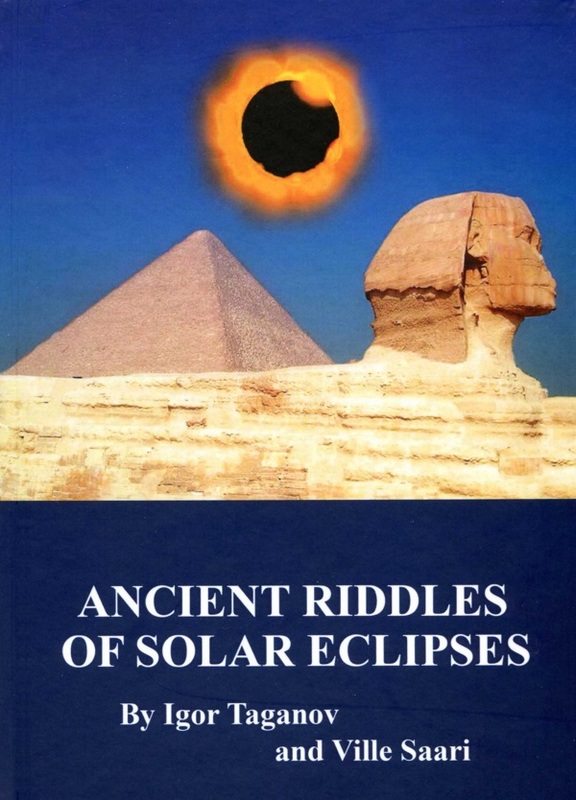 Ancient astronomical manuscripts in addition to priceless chronicles of solar and lunar eclipses contain curious riddles, which are sometimes difficult to interpret by science. Astronomers and historians Igor Taganov and Ville Saari confirmed intuitive guesses of medieval Indian and Chinese astronomers and discovered the calendar cycles – the probabilities of total solar eclipse are larger in summer months and in southern regions. 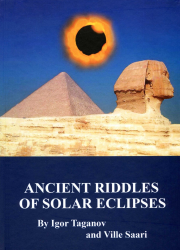 Moreover, analyzing the ancient chronicles of solar and lunar eclipses they found the sensational evidence of slow deceleration of the pace of time that can radically change our world outlook. 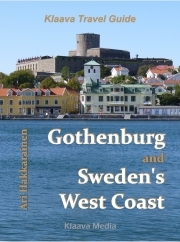 the book is available at other Amazon Kindle Stores as well. The book is available at Overdrive and Elib for libraries and retailers. 2.4 Cosmological deceleration of time at the Earth and in Solar system.